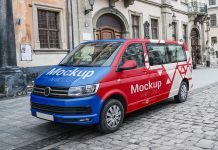 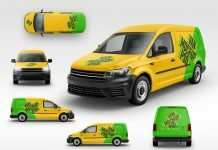 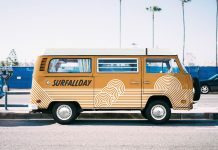 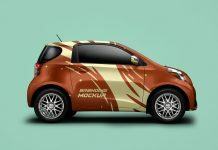 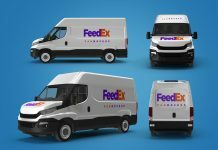 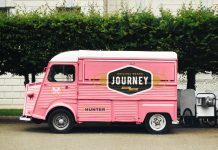 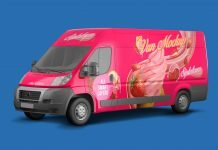 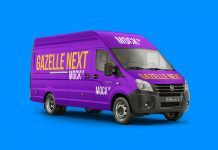 We are sharing one of the best vehicle mockup available for free by mockupfree.co. 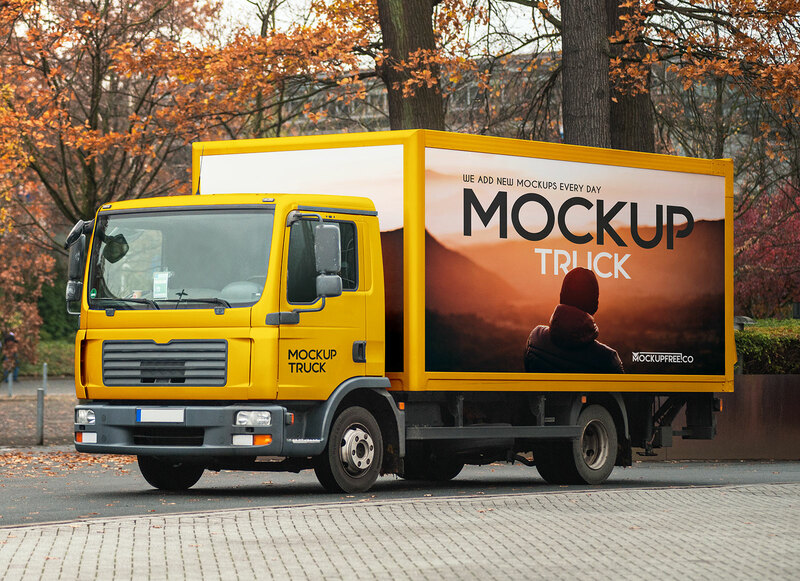 Today we are choosing box truck mockup that is high in quality and smart object ready. 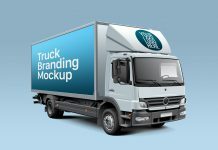 All portions of the truck are separately managed and can be edited by using top five smart layers. 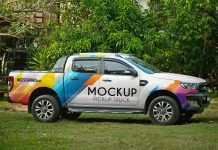 You can customize the face of the truck, door and the box branding. 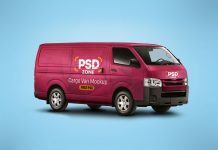 Some color and light adjustments are made in master adjustment folder, you can play with the layers to get your desired result or leave them for no change.